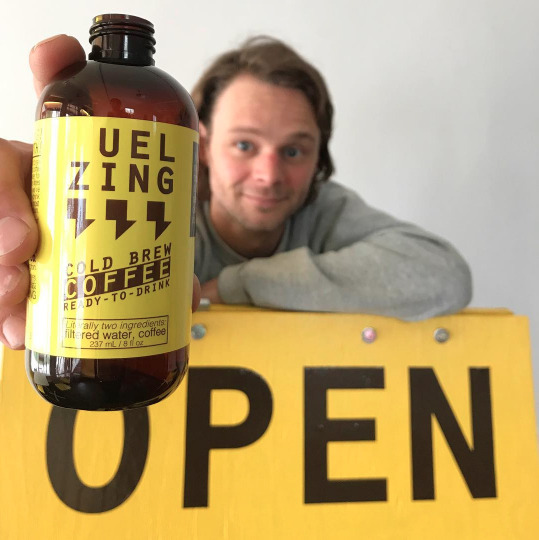 In our fifth year of business, we're closing our cafe for good in order to focus on our wholesale operation and use our boot-strapping resources most efficiently. I love coffee shops and I love our shop, but due to a variety of reasons, our coffee shop has never been very busy. And that's ok, we just need to read and react—I've found that a lot of the entrepreneurial journey is figuring out what you are not. Turns out, we're not a coffee shop.